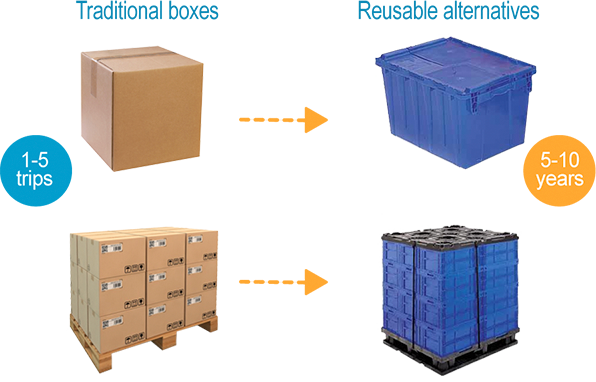 Reusable hand-held containers are compact bins, crates or totes that typically replace disposable boxes used for storage and shipping. 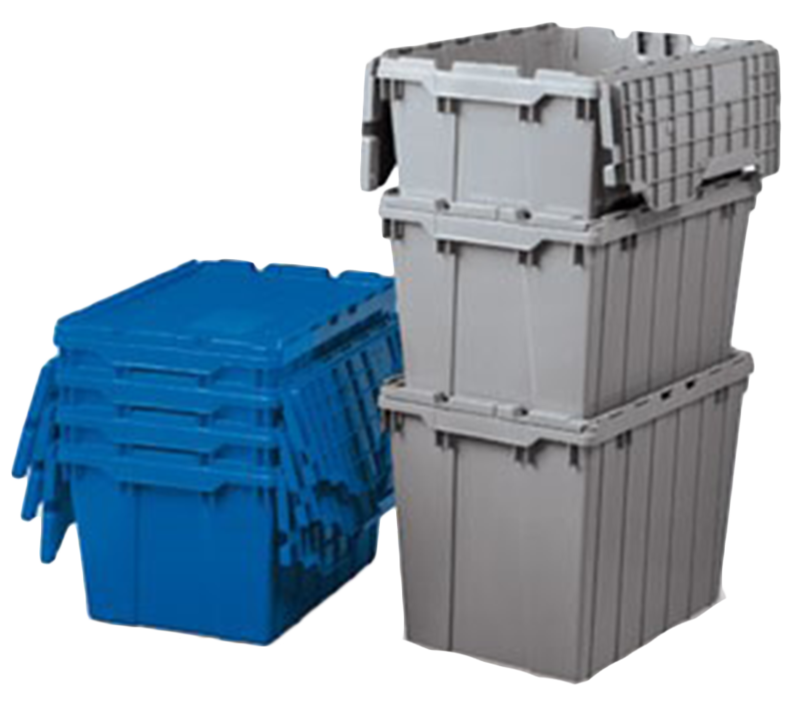 These versatile containers are made from durable materials (typically plastic, wood, or metal), and are typically designed to stack, nest, or collapse when not in use for significant space savings. 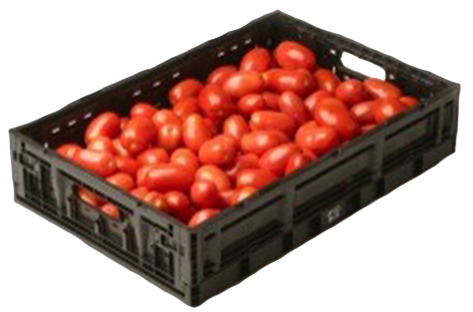 They often include handles, lift systems and other ergonomic features that improve worker safety. Click here for more success stories featuring hand-held containers.